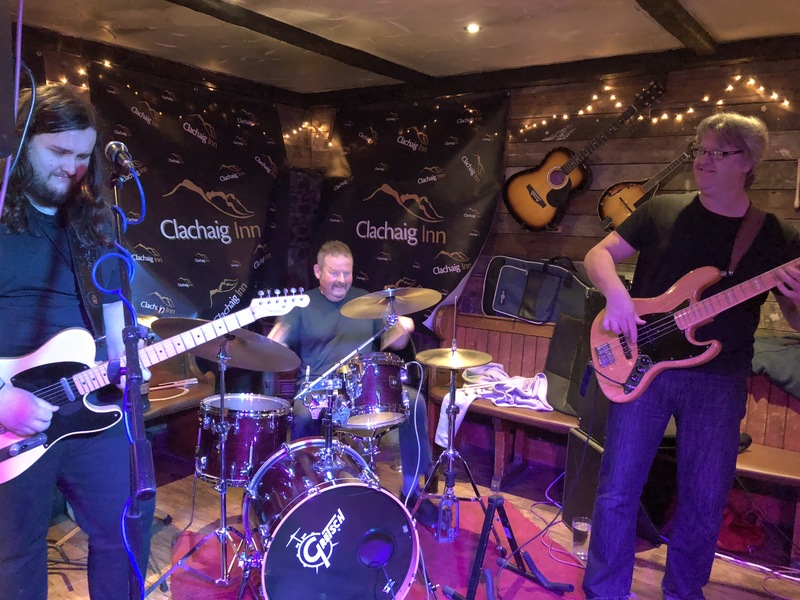 The Lewis Hamilton Band performs mostly original Blues/Rock/Americana music, combining melodic and powerful vocals with a rock solid rhythm section and virtuoso heart-felt lead guitar. Send us the details and we will gladly include your event on our whats on pages. You can also visit our Glencoe Blog pages to give you some idea of what you've been missing here in Glencoe. But fear not, there are usually more similar events planned. Take advantage of our Special Offers which covers a range of accommodation, events and much more.